WD holds an extensive portfolio of exclusive global licenses with the Carnegie Institution of Washington centered on the patented Chemical Vapor Deposition (CVD) process and other methods to grow diamonds, the company said in a statement, adding that the Carnegie Institution has been a shareholder in WD since 2011. 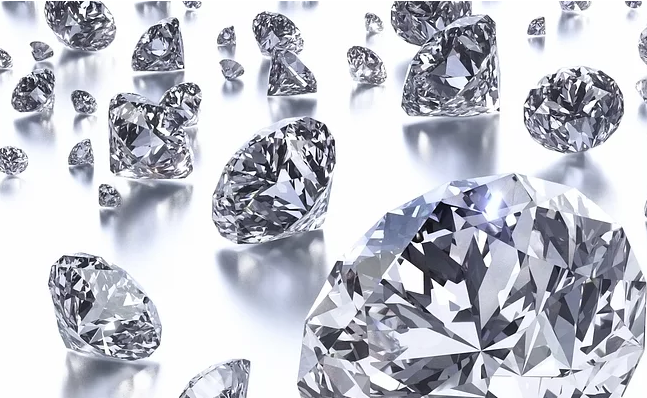 "WD is well-known commercially to be able to grow and supply its retail, wholesale and industrial customers with consistent quantity and quality of diamonds to meet demand," the firm said. "In May 2018, WD’s laboratories produced the world's largest known gem-quality lab-grown diamond to date in a matter of months, compared with the billions of years it can take diamonds to form in the earth." WD’s Chief Technology Officer Yarden Tsach said: “Huron Capital is expected to bring expertise to help manage our explosive growth and can also help set our priorities in the scientific and industrial diamond markets." “Clive Hill, co-owner Yarden Tsach and the talented management team at WD have created a cutting-edge company with an exciting future, and we are thrilled to become part of it,” Michael Zukas, Huron Capital Vice President, said. Hill and Tsach will continue to lead the business as CEO and CTO, respectively, and each remains a significant shareholder in the business."